What we like about LendYou has also been stated in other LendYou reviews since a lot of people appreciate the service for the same reasons. We liked the fact that the company’s official site features transparent details regarding the LendYou loans amount, fees, rates, and other important practices that people should need to know. LendYou provides detailed information on its site compared to other services which prove that they are definitely a legitimate company. Furthermore, the company also provides information and details regarding APR’s, repayment, as well as fees which are readily available on their website. This is to give you an idea on what you are getting into and signing up for before you continue taking a loan with one of the lenders available at LendYou. Also stated in other LendYou reviews are some things that we also dislike about their services; the fact that not all individuals are considered eligible to make loans can be frustrating to those who are in need of instant cash. Residents that come from certain states may not be allowed to make dollar loans; an example would be those residents of New York, Arkansas, Vermont, and West Virginia – those who live in these states are not eligible to make loans via LendYou. Furthermore, it is also frustrating that the company changes the serviced states from time to time, without even providing any notice for those who plan to loan some money. Additionally, we disliked that they had no customer service despite making numerous attempts to contact their representatives. Because of this, the company has earned a zero-percent rating for their customer support; however, they have an FAQ page that answers common and general questions. 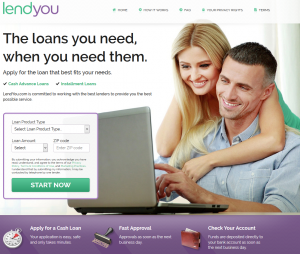 To learn more about their program and services, continue reading through our LendYou review to know what exactly the service is, what the LendYou requirements are, and all the other details that you will need to know before making a loan with them. LendYou offers you a lot of details on their site aside from other available services, yet it falls quite short on higher-ranking lenders since it can get quite difficult to get a hold of some representatives to respond to complex or other uncommon questions. 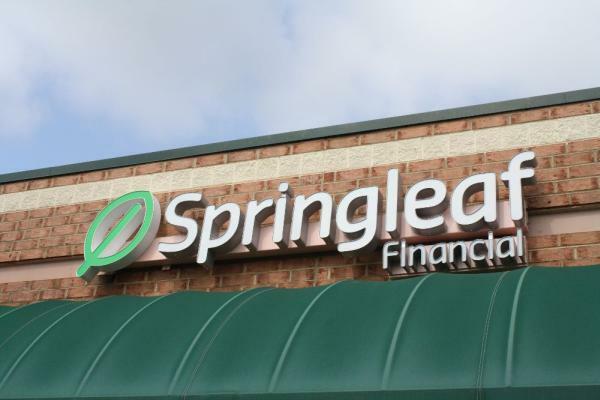 Thankfully, the company is one of the good lending brokers that have helped a large number of individuals who require money for certain emergencies or needs. Their official site is generally easy to work with and navigate through, plus, the company can seem to fill out just any kind of loan that you require. 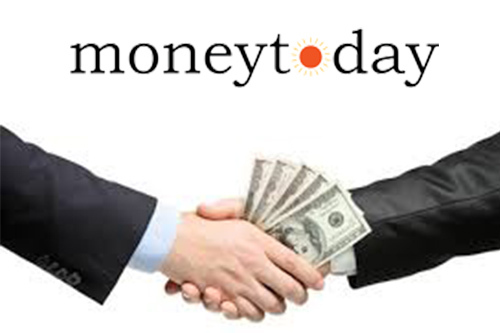 oday, when a lot of us are in need of a lot of financial assistance because of how our economy is today, we need a helping hand when it comes to making loans for cash that we need for important things. However, there are a large number of fakes and frauds who take advantage of such situations which can be quite alarming, especially if you are in dire need of money. Thankfully, there are businesses like LendYou that also ensure safety and protection, proving that their company and services are legit and trustworthy. 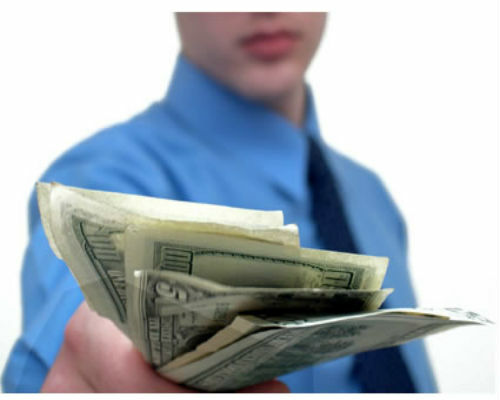 When you decide to apply for a payday loan with them, your details will be sent to numerous third-party lenders; you will then receive a loan offer for as much as a thousand dollars, depending on the state you live in, and also on the lender that the company chooses for you. In this next portion of our LendYou review, you get to know more about the company and what services they have to offer. LendYou.com is a company that does not necessarily finance the loans that they service; in fact, they instead take the gathered information from clients and scout for the best and most compatible lender to fill the customer’s loan. Their service is generally a short-term, small, no-collateral cash advancement which is backed by future revenue. It could be your next paycheck, a specific type of regular income, or even a dividend; plus, the term of their loans usually take thirty days or less. If you compare our LendYou review with other LendYou reviews available, you will see that their services can be really helpful for a lot of individuals since the company will reach out and contact a large number of lenders without having to fill out numerous applications just to apply for a loan. 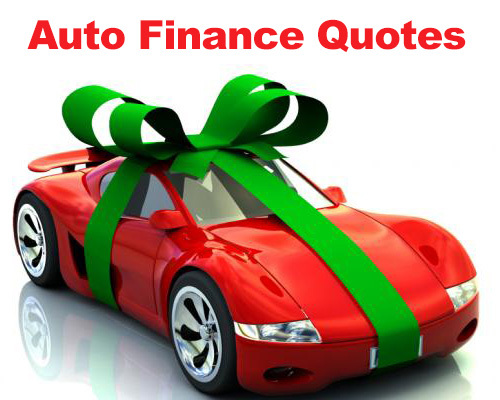 The company will also search for a loan that you can be qualified and eligible for. 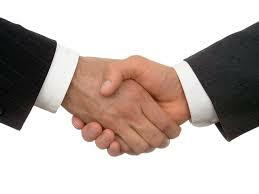 Additionally, they can also help you search for a cash advance (payday) or personal loans. Continue reading our LendYou review to know what the requirements are to make a loan with the company. The application for making a loan with LendYou will be an online process that has only a few steps; plus, it is also easy to fill out in a short span of time. You will not have to provide employment, banking and other personal details that you prefer to keep private, and would only need to give out your name, phone number, address, place of employment or the source of your regular income, your driver’s license number, bank account details, plus the social security number. 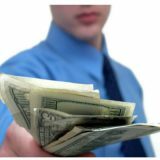 This is necessary since the loan funds will be deposited to your bank account. 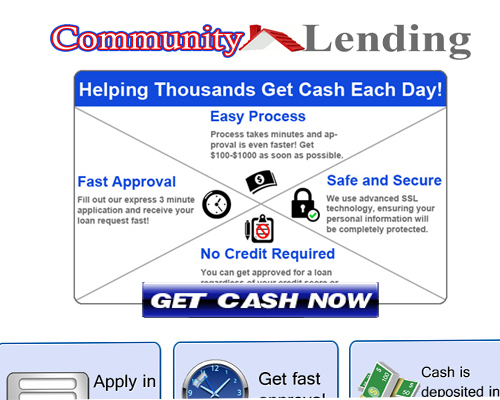 To be eligible to make a loan through this company, you need to have a verified income of at least a thousand dollars a month; furthermore, if you have a bad credit history, it does not prevent you from getting a payday loan from LendYou, plus, bankruptcies are also acceptable to a lot of the lenders who work with the company. 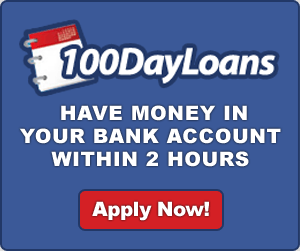 Payday loans usually range between a hundred to a thousand dollars while installment loans range between a hundred to five thousand dollars. 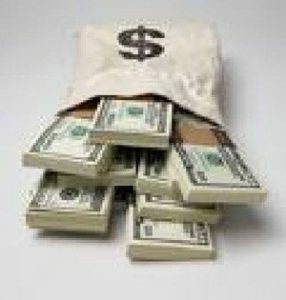 The biggest loans are the personal loans which usually range between five hundred and thirty-five thousand dollars. 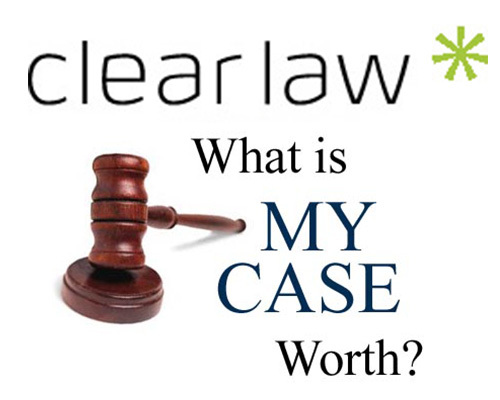 Just keep in mind that if you make a request for a loan amount, the loan you receive may not match the necessary amount that you requested for; the offers may vary depending on several reasons which include the employment, the individual lender, income, and also some other factors. Who Should You Get a Loan From? If you compare our review with other LendYou reviews, you will notice that the usual question that people have is this: Who should I get a loan from? If you choose to utilize the services of LendYou, you must get a loan from a third-party lender that is contacted by the company. Each of these third-party lenders will have their own fees, terms, and APR’s; all of the charges will come directly from the lenders and not from the company. Before anything, you should remember to read the lender’s contract before taking out the loan – this is to ensure that you fully understand your responsibilities when it comes to taking out cash advances. 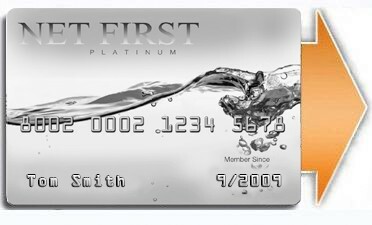 Net first platinum reviews – Improving Your Bad Credit? Copyright © 2019 IXIVIXI, All Rights Reserved.